257 189 – medical consultation. 27 003 – medical consultation. The MUG hospitals are highly-specialized reference centers offering such as: organ transplantation (heart, kidneys, bone marrow), radio and chemotherapy, child and adult hematology, invasive cardiology and electro-cardiology, organ surgery, hyperbaric medicine, tropical and nuclear medicine. The highly qualified staff with access to state-of-the-art diagnostic and treatment equipment, such as rectangular hyperbaric chamber, magnetic resonance and CT scans, provide a high standard of medical services. 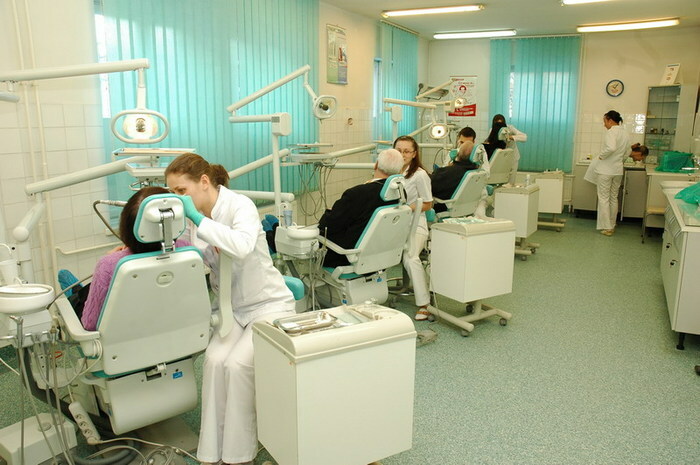 The MUG is constantly modernizing its teaching and clinical infrastructure. 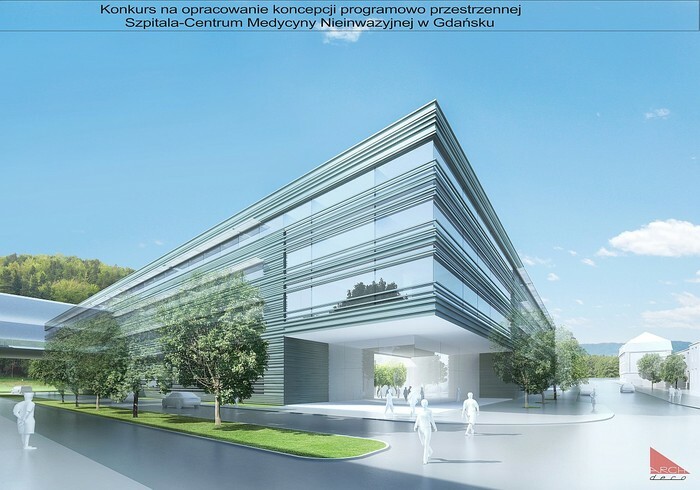 The Invasive Medicine Centre was built in 2011, funded by the Polish government (520 million PLN). 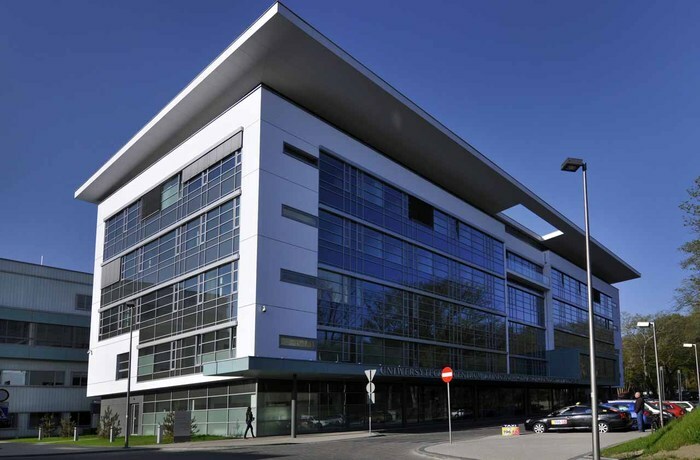 It is the largest healthcare investment in the Pomorskie region in the last 30 years. This new hospital building consists of several parts which house 12 surgical wards. The Centre’s maximum bedspace is 311 patients. Its roof functions as a helicopter landing pad, which is connected with the Emergency Department via two elevators. The Non-Invasive Medicine Centre is under construction at moment. When finished, the building will consist of 4 buildings: 3 arranged in a U-shape and the 4th building connected with them. The grounds of the NIMC will consist of several plant-filled courtyards, along with a restaurant and other services for the patients and their visitors. It is expected that the NIMC will have a maximum bedspace of 700 (not including the bedspace at the day wards and the post-anesthesia unit). The 6 floors of the NIMC will contain all of UCCs adult non-surgical departments along with several surgical departments.